A cloud-based reference manager, an academic social network, and much more. Mendeley is an online tool that helps you organize your research, generate citations and bibliographies, and collaborate with other scholars. 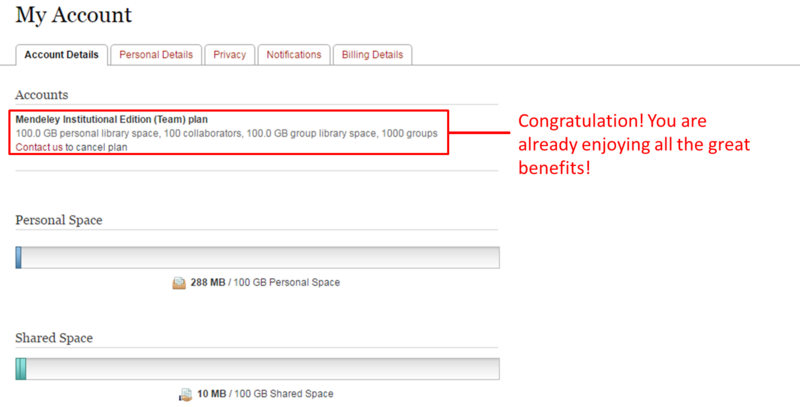 Members of the HKBU community can enjoy access to the benefits of our Mendeley Institutional Edition (MIE) account. Accessing these benefits is simple. Sign up for a Mendeley account while on HKBU's campus (using public workstations or via WiFi), you will automatically receive MIE benefits. You can then enjoy them both on campus and off campus. Simply log in to Mendeley while on HKBU's campus (using public workstations or via WiFi), you will automatically receive MIE benefits. You can then enjoy them both on campus and off campus. In both cases, your MIE benefits will last for one year. 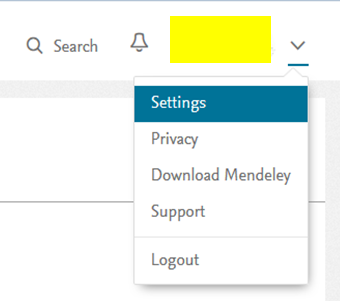 To renew your benefits, simply login to Mendeley while you are on campus. Mendeley is just one of many citation management tools that are available. While your librarians believe that Mendeley is one of the better ones out there, it may not be the best one for your particular needs. If you're not sure, have a look through the material on this guide, or come and chat with a librarian.